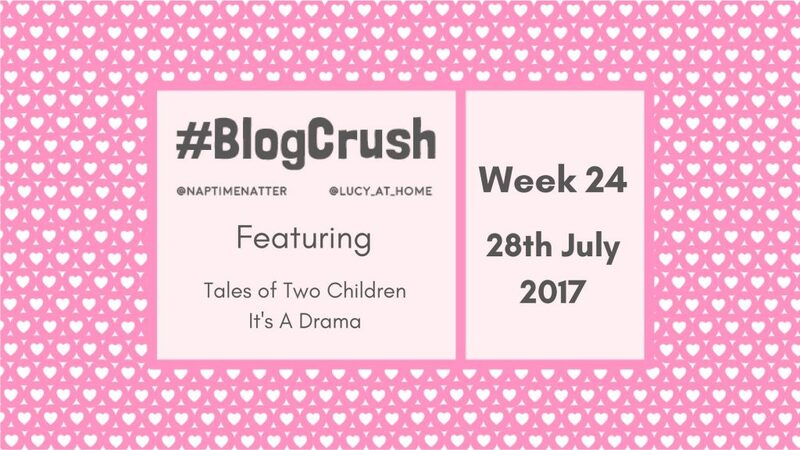 Blogcrush week 24 is about to kick off! Thanks for popping by. If you’ve never visited a linky party before, it is essentially a list of blog posts all collected in one place. If you’re a blogger, you can add your post to the list in return for following the rules listed below. Check out this beginner’s linky guide if you need a bit of help. This linky is totes unique. Linkies are a great way for bloggers to get their work seen. But this linky is also a brilliant way to build friendships with other bloggers and share some extra blog love around. We ask our bloggers to share 1 post that they’ve written themselves and 1 post that they’ve enjoyed by someone else. If someone has added one of your posts to the linky as their blogcrush, please collect your “I’ve been featured” blog badge here. Just copy the code in the text box and paste it into the HTML / text section of your blog. We still want you to comment on 4 posts but instead of having to comment on 1 personal post & 1 blogcrush post from the main list, we want you to comment on 2 personal posts. We figure that you guys deserve some extra comments because you’re the ones doing the hard work of linking up, etc. And the people you’ve blogcrushed will still get at least one comment from the linky because Wendy and I comment on every post that is linked up. And obviously, the 4 comments is the minimum – feel free to comment on any extra posts you wish. It’s definitely true that the more you put in, the more you get out. We hope you like the new rules and that it makes the linky even better for you guys 🙂 Your feedback is always appreciated so feel free to tweet us / comment with your thoughts. Do you ever worry that you’ve lost your edge since becoming a parent? Well you don’t need to be in your 40s to appreciate this post from one of my new favourite bloggers – any parent will relate to this list of new “cool” things to be proud of. 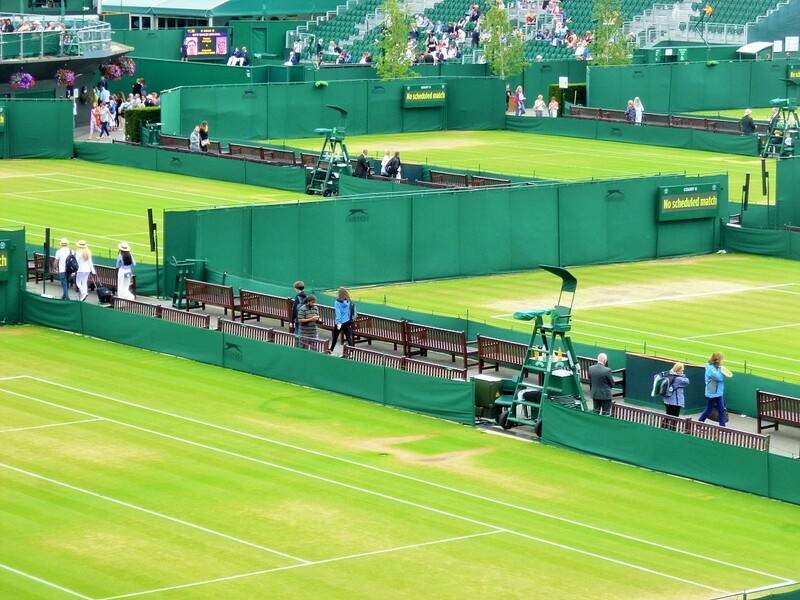 Finally, my post for blogcrush week 24 is: That Time We Won Tickets To The Wimbledon Final. Yup you read that right – I managed to win tickets to the Ladies’ Final at Wimbledon by entering a rafflecopter competition hosted by a fellow blogger! The prize also included full hospitality at an invitation-only suite within Centre Court and meeting tennis royalty! It was an amazing day and I wanted to share it with all of you! 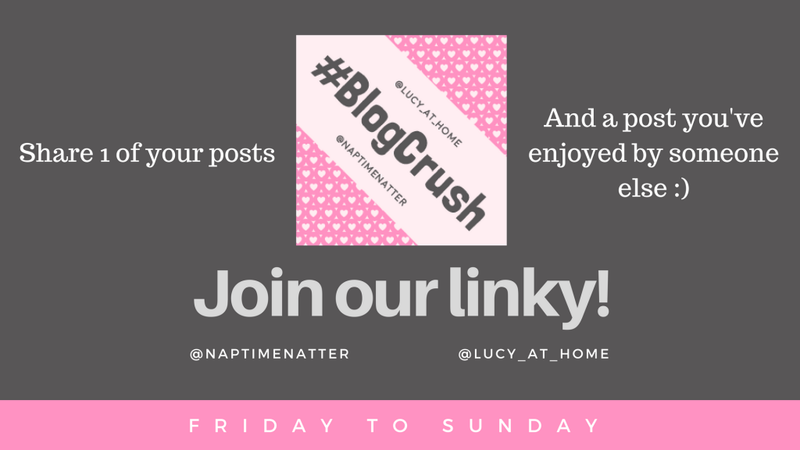 Thanks once again for linking up with us at #blogcrush. You guys are just so lovely and leave so many thoughtful comments across the blogging world. 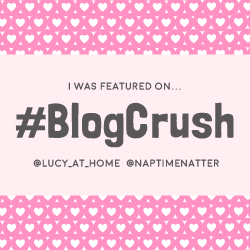 I hope you enjoy being a part of blogcrush week 24.